Experience working in the remote Australian outback! Be taken by the absolute beauty of the landscape and the enormous hearts of our patients. Hear the stories that surround the land shared with you by the Aboriginal people who have cared for it for centuries. Collect bush tucker and learn to track the local wildlife with the true professionals – our family, our patients. At Purple House, we are dedicated to helping our patients to return home for treatment and providing true patient focused care. We are focused on supporting a system of flexible and informal organisation and management in place of rigid bureaucracy. Explore our nurse entitlements here. 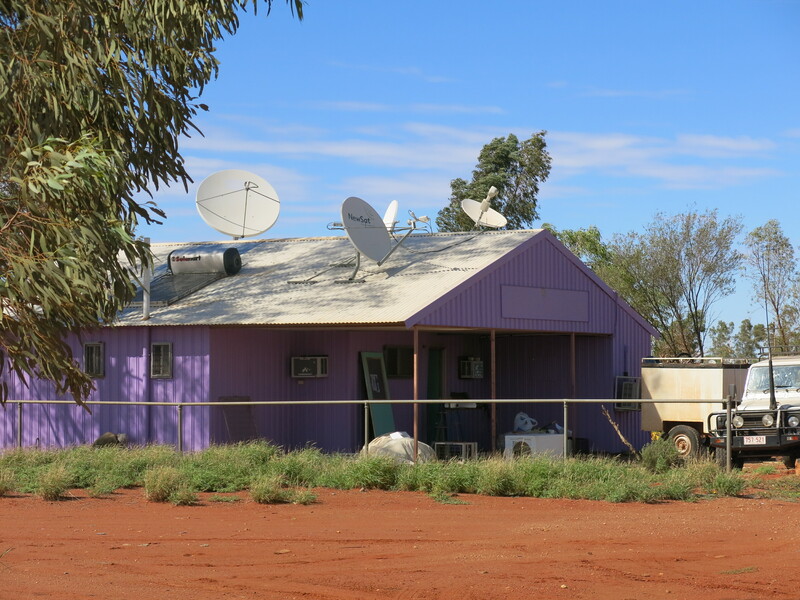 In 2018 we opened three new units in the communities of Papunya, Mount Liebig and Docker River. This year we will open an additional four dialysis units in the communities of Ampilatwatja, Utopia, Ernabella and Kalkarindji. There’s lot’s of great opportunities just around the corner.